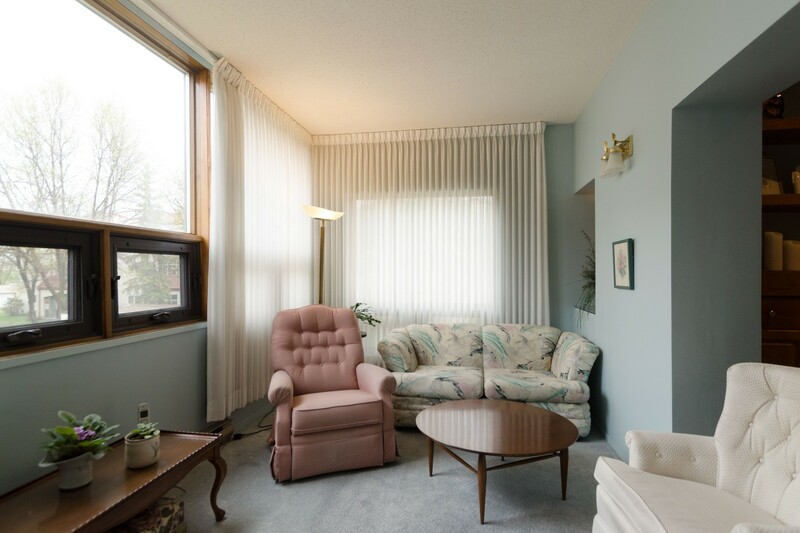 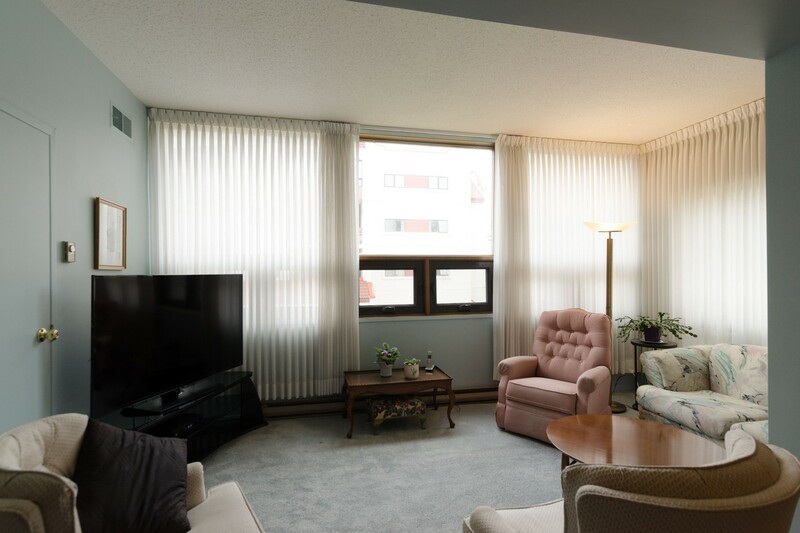 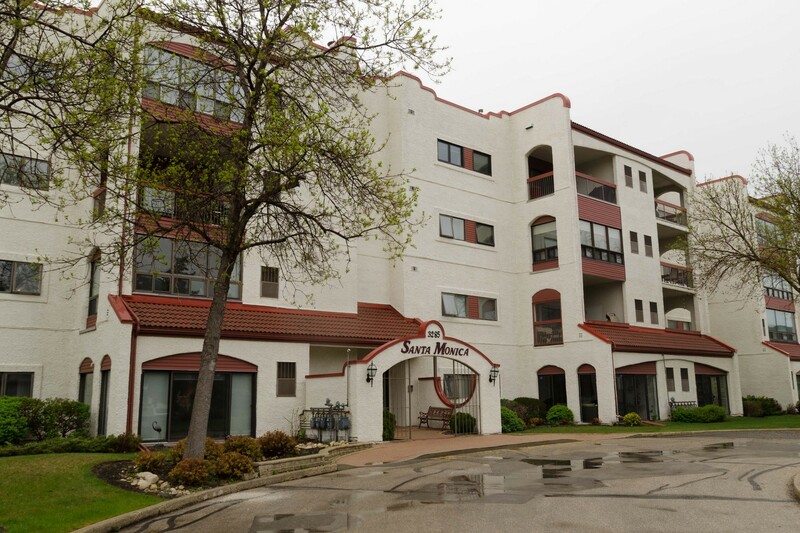 Sprawling 1720 sqft corner unit condo in a solid concrete complex! 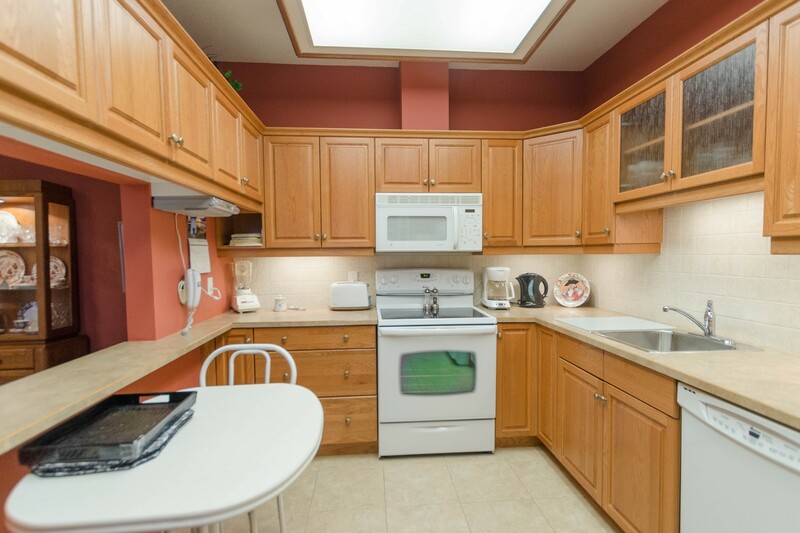 This condo has plenty to offer with 2 + 1 bedrooms (one currently used as a den with french doors), 2 full bathrooms and in suite laundry! 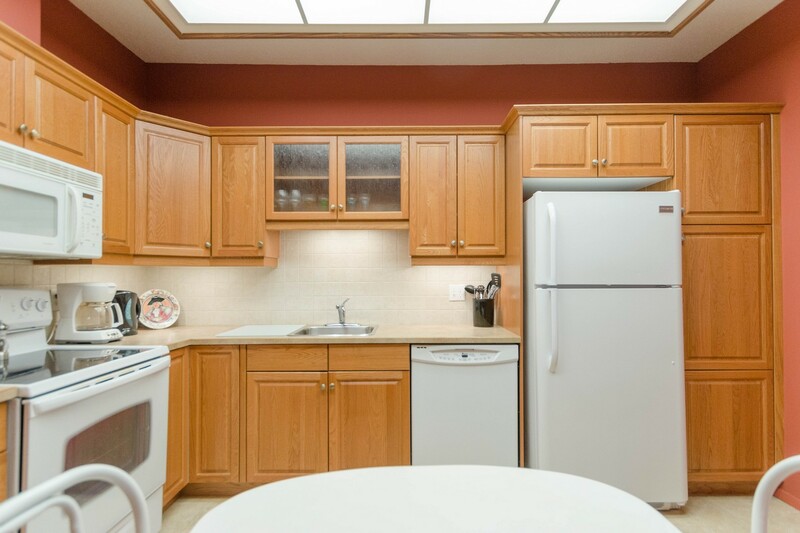 Tastefully remodelled kitchen boasting loads of oak cabinets, gorgeous counter tops, tiled backsplash and a pass through to the ample dining room. 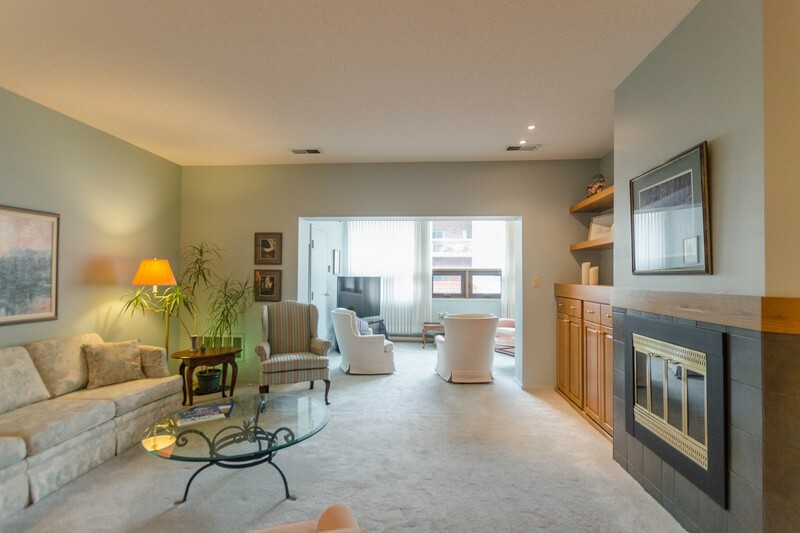 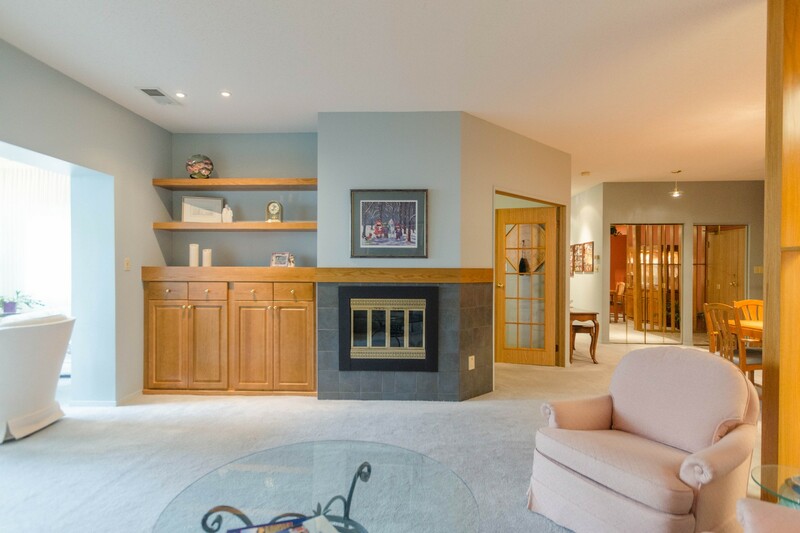 The spacious living room is open to the 4 season sunroom; it has a gas burning fireplace with adjacent custom built-ins. 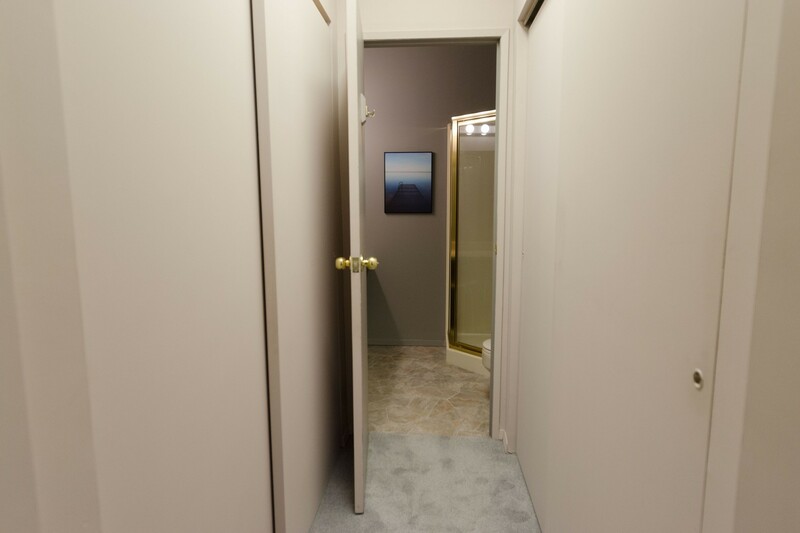 The master has a 3 piece en suite and walk-in closet. 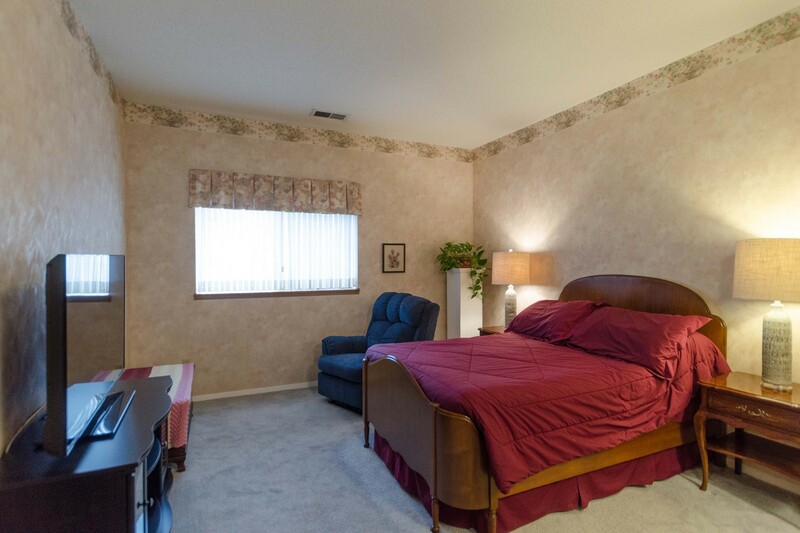 Spare bedroom and den each have double closets. 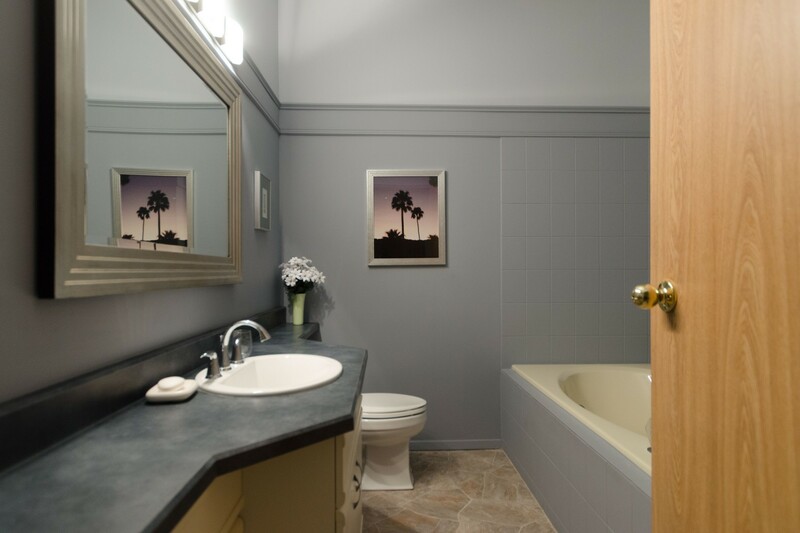 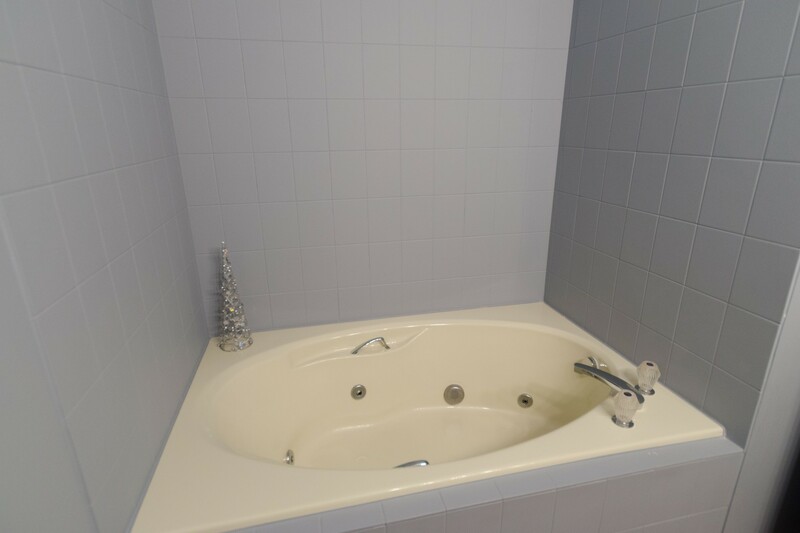 Roomy guest bath complete with jetted tub. 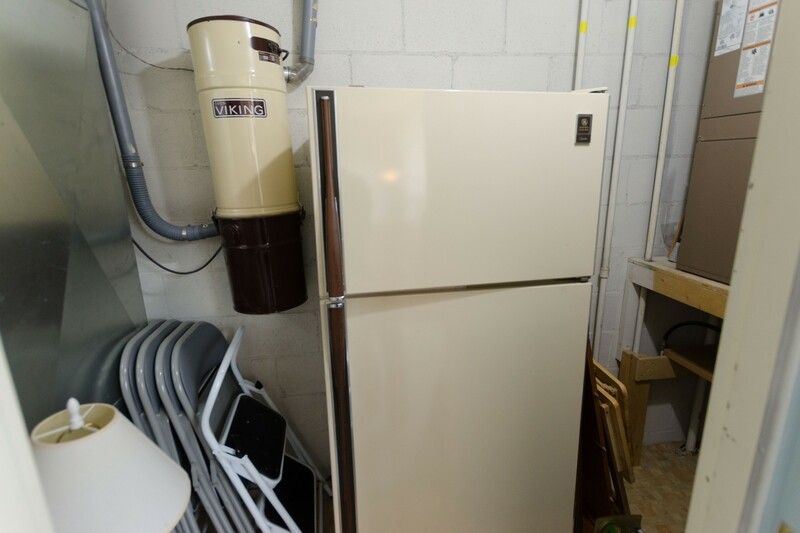 Tons of storage space in the condo. 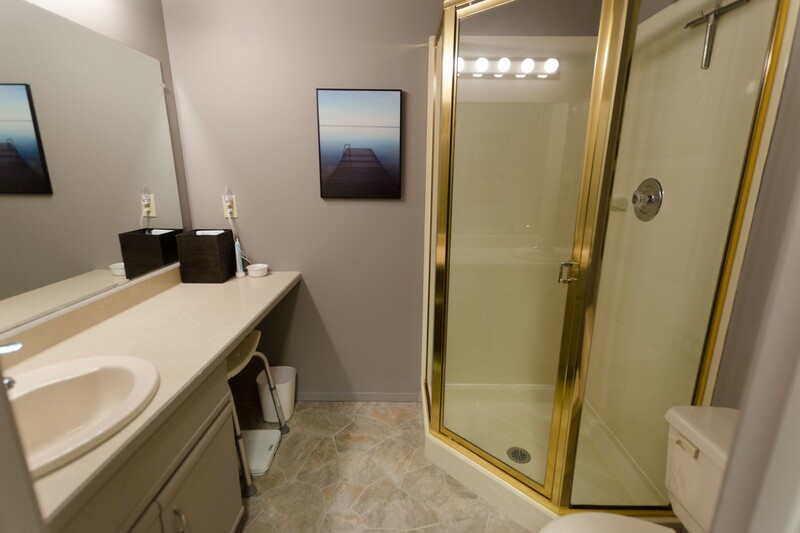 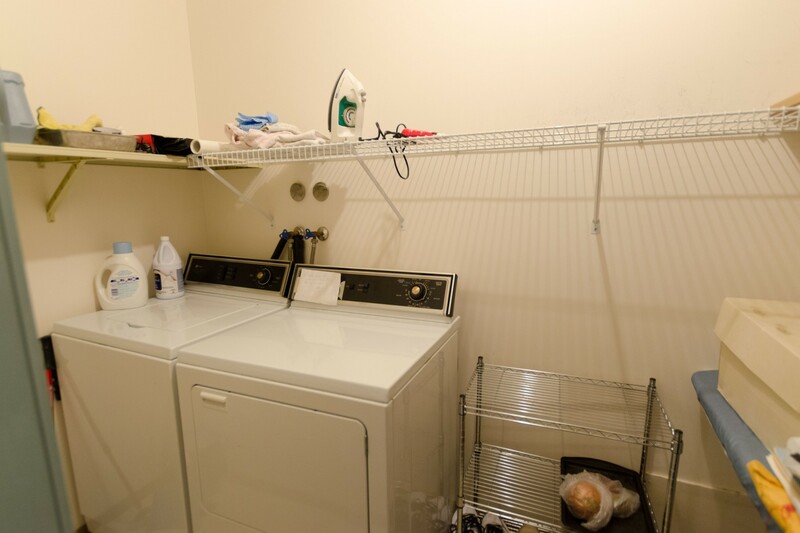 Underground storage room, heated parking + the convenience of a car wash! 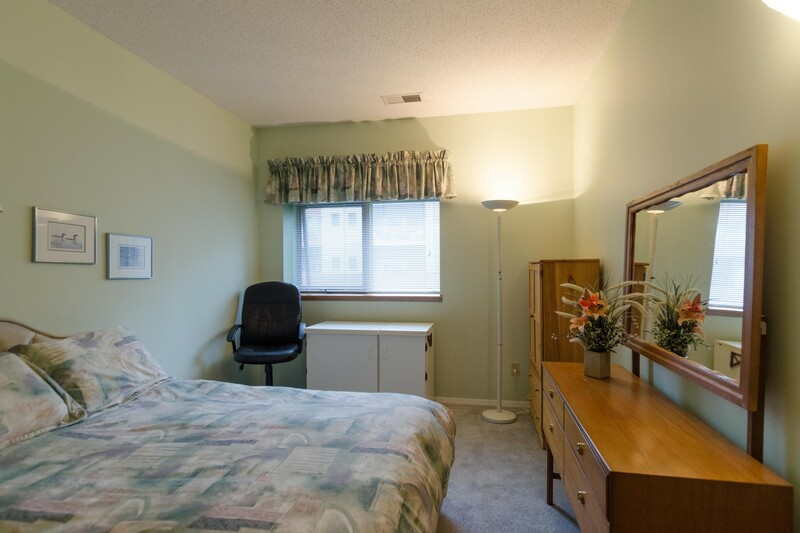 Small pets permitted. 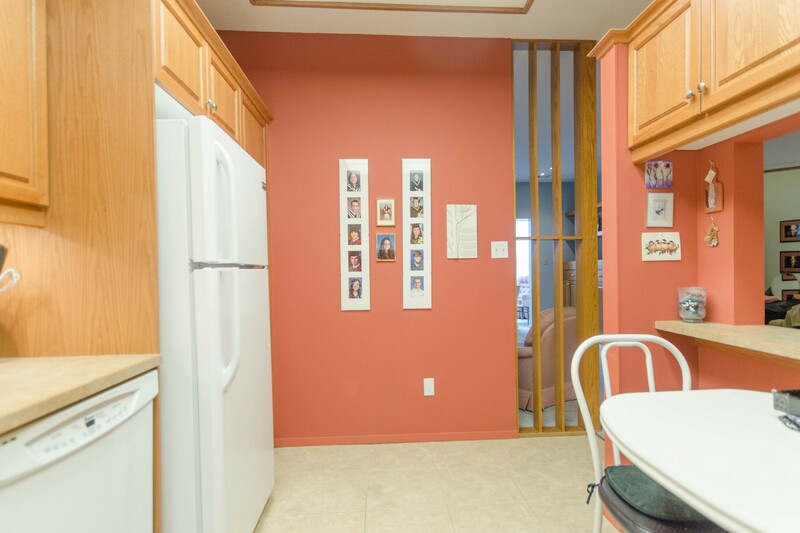 Excellent use of space and great value! 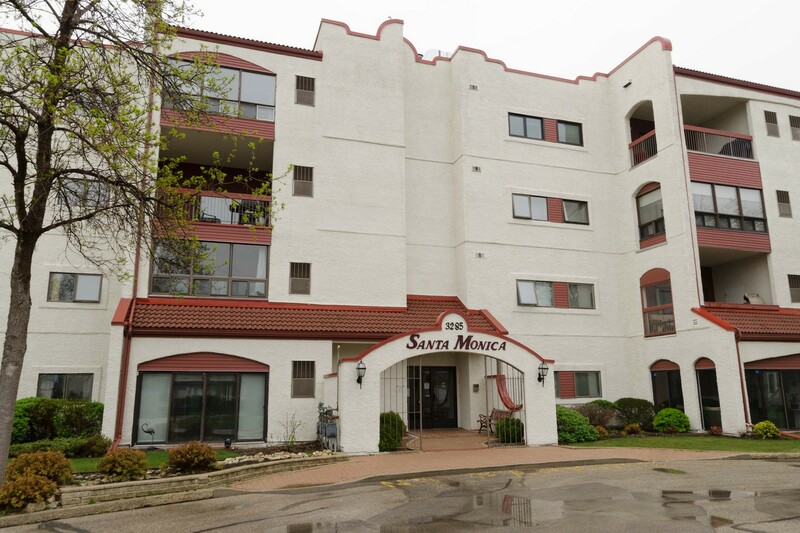 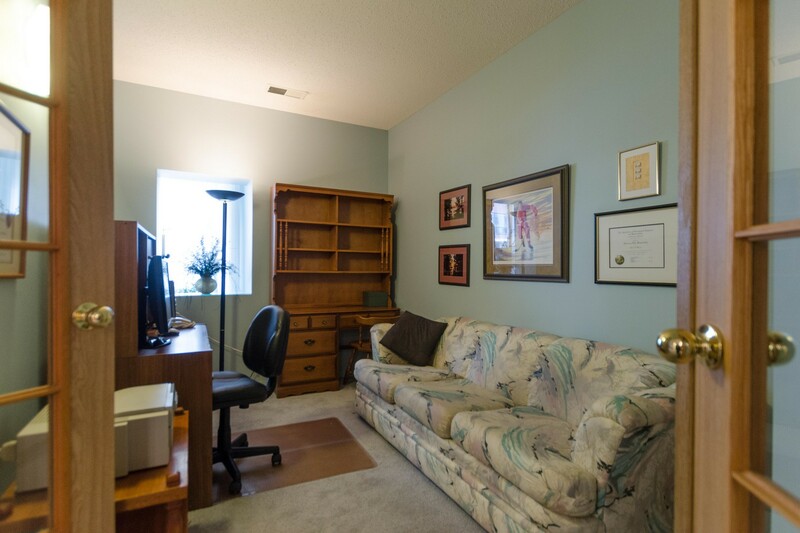 This unit is in the Santa Monica building tucked near the back away from Pembina Highway! 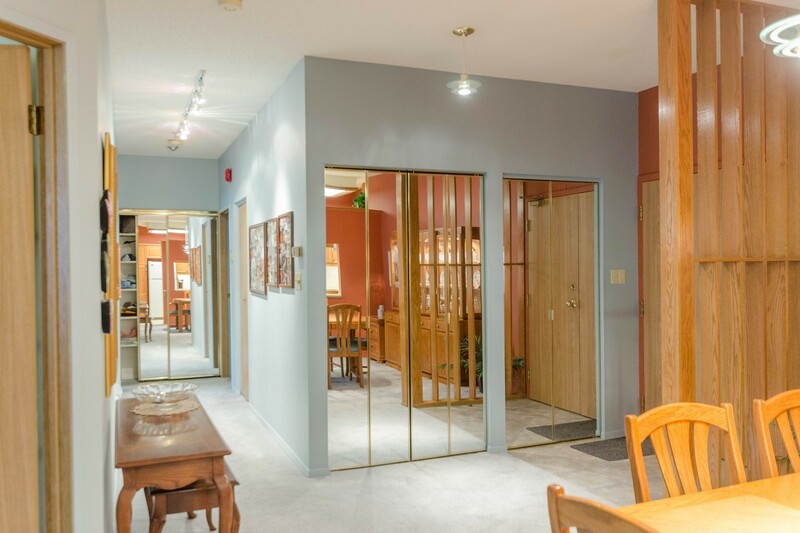 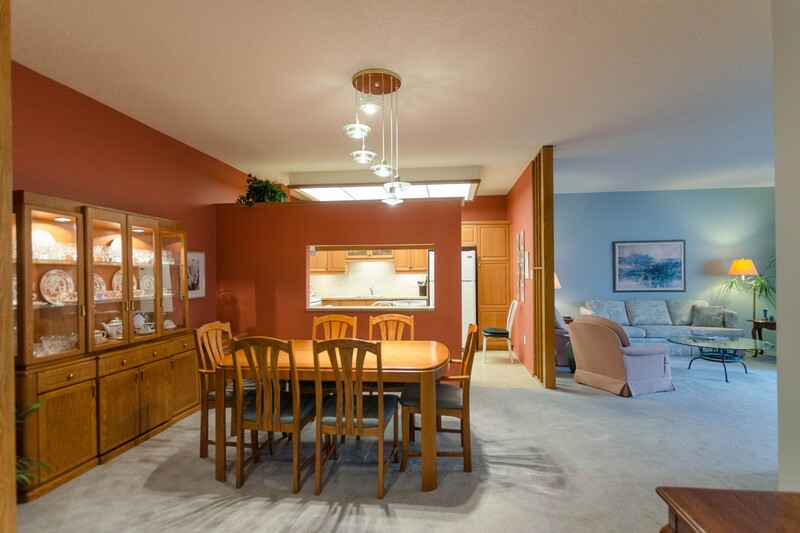 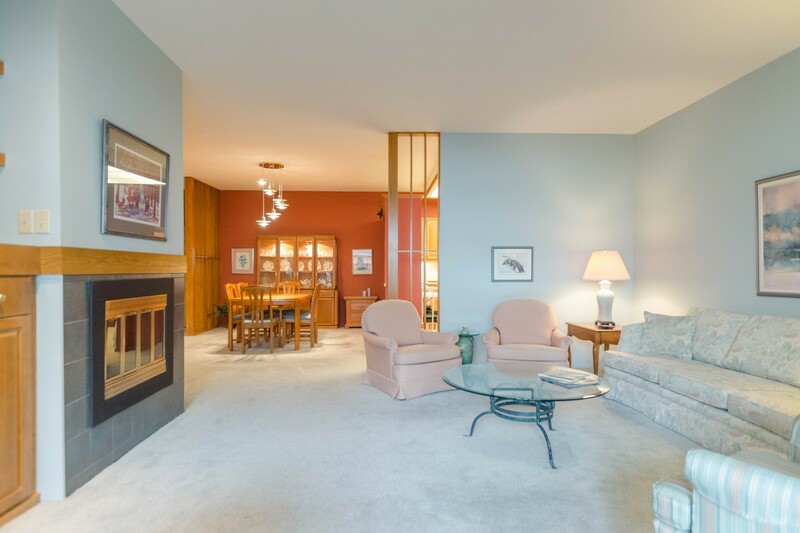 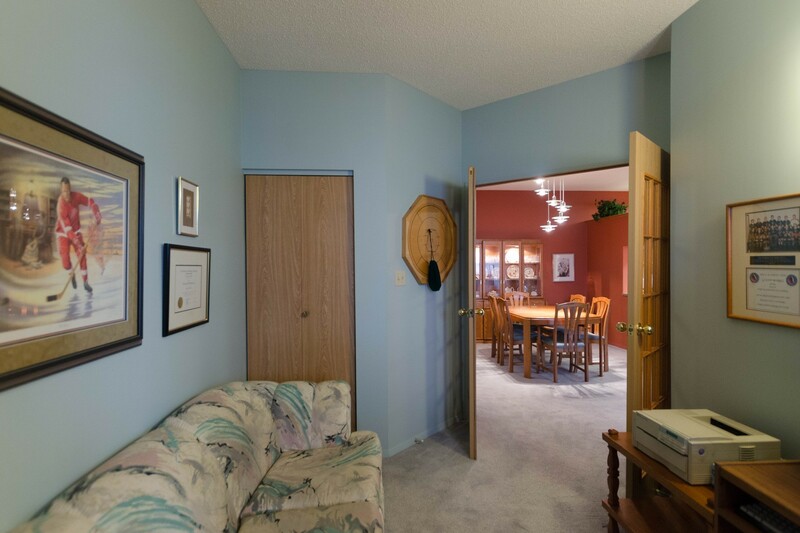 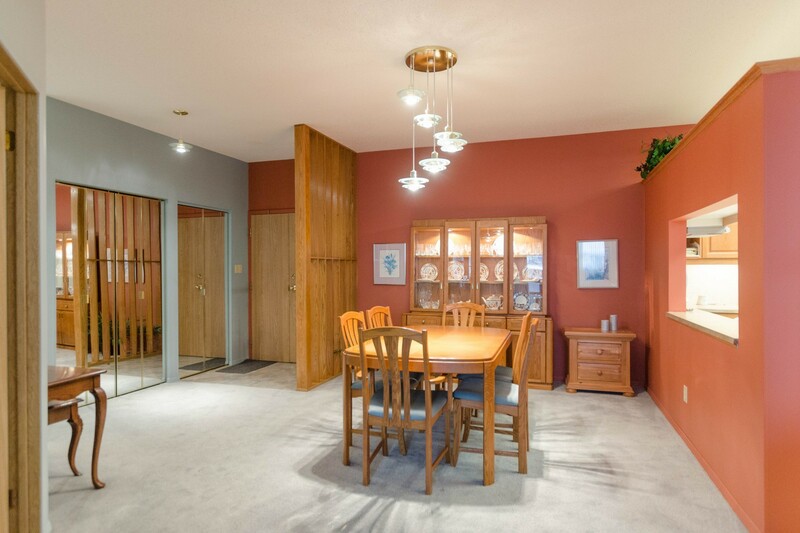 Close to plenty of amenities; shopping, bus routes and the St.Norbert farmers market!